Happy Halloween from everyone at PC Locs. 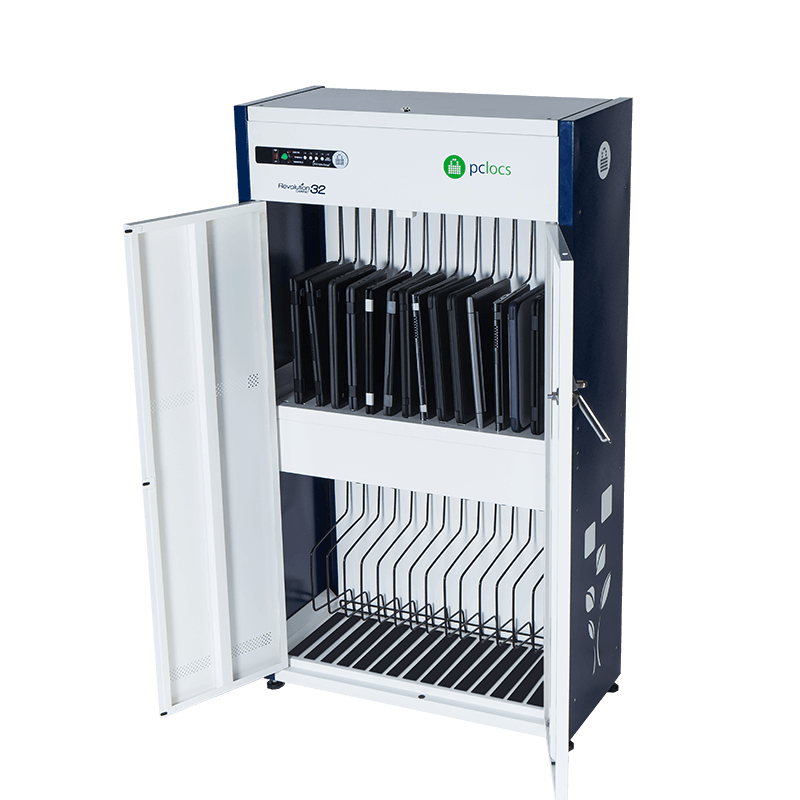 Watch the video on how one of the poorest districts in the United States used PC Locs to deploy over 20,000 iPad devices. Coachella Valley Unified School District (CVUSD), based in Thermal, CA, has a student population of 19,500 spread out over 22 schools. The district’s schools are spread out over an area the size of the State of Rhode Island. As one of the poorest school districts in the United States, with 90% qualifying for free or reduced cost lunches and with a population that is 97% Hispanic, the passing of a $42 Million technology bond in 2013 was a signal that the district and community were making a true investment in the future of their students. Superintendent Dr. Darryl Adams’ vision of leveling the playing field for all of his students with technology led to the initiative to be the first school in the United States to provide Apple iPads® to all students and teachers pre-K through 12th Grade. Preparing their students for college, career and citizenship was a core tenant of this initiative and there was no roadmap for how to accomplish this. It had never been done before. Michelle Murphy, Executive Director of Technology Services, led the technology team of the CVUSD iCenter, in coming up with a plan on how to provide 18,000 iPads® in their first year of deployment, knowing that the impossible is possible with hard work and collaboration. 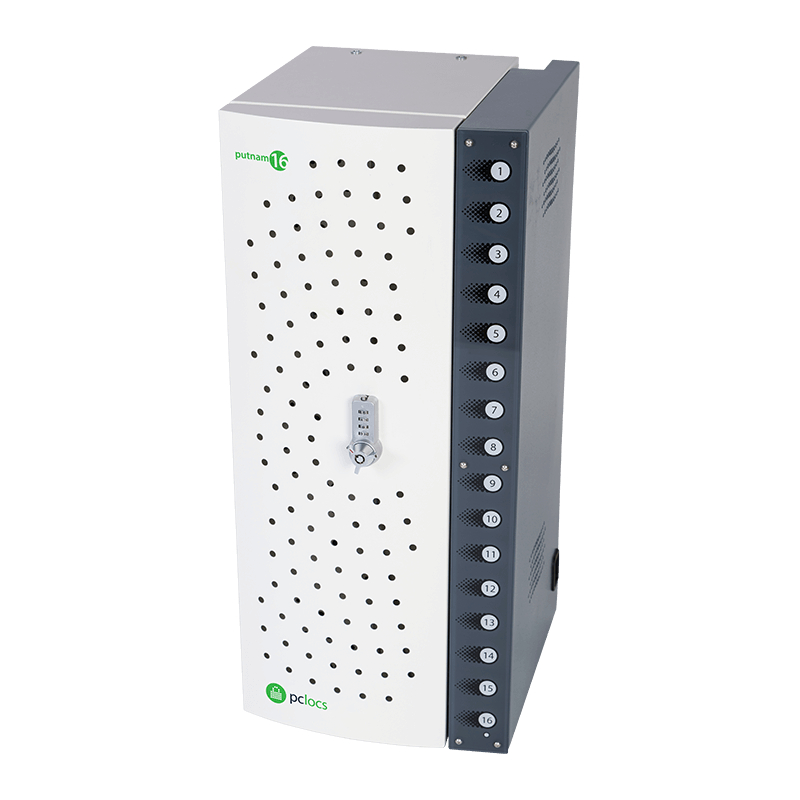 The first step was securing funding, through a $42 Million technology bond to upgrade digital infrastructure increasing Wi-Fi access points and bandwidth, as well as to purchase the devices. To prove to votes that this bond was worth passing, the district established an iPad deployment pilot. Rob Barugh, Director of Information & Learning Technologies at Hale School, explains how the relationship with PC Locs is integral to the future of technology at Hale School. 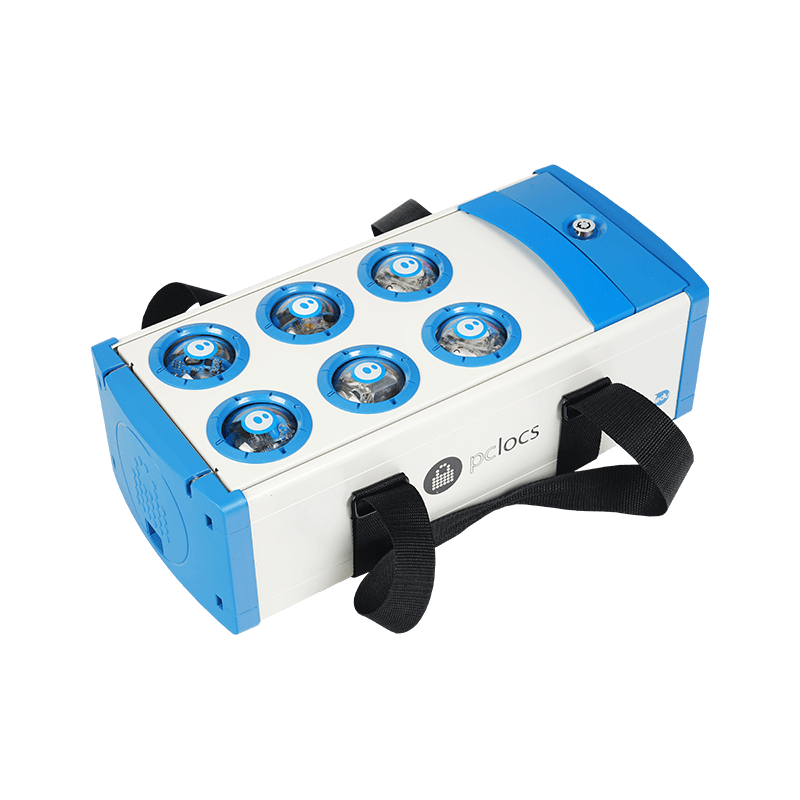 “The baskets in the iQ 30 are amazing. It’s been such a great addition to the Carts. In the classroom, the Carts are fantastic. The teachers love them because they’re able to pull out 5 iPads, distribute them quickly throughout the classroom and concentrate on the teaching”. 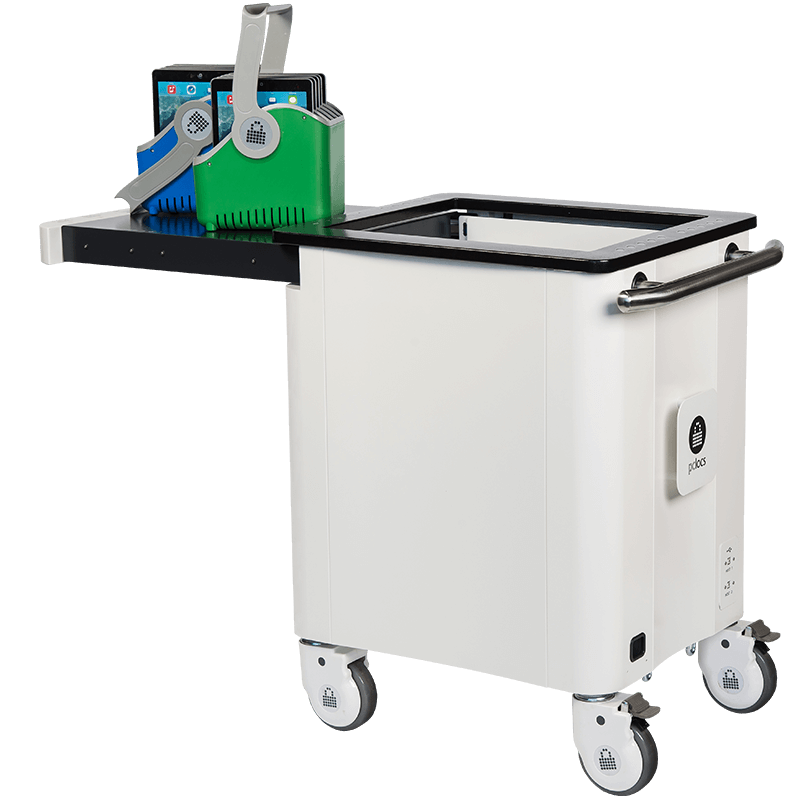 For more information on the iQ 30 Cart, click here. 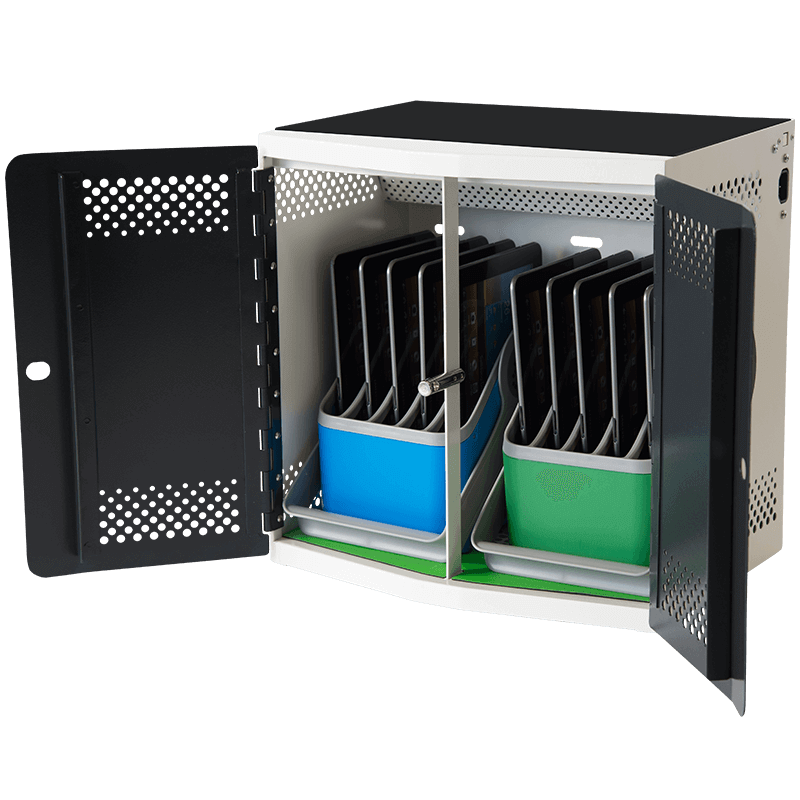 The PC Locs iQ 30 Cart is an all in one solution that can sync, charge, store, secure and transport up to 30 iPads or Tablets. 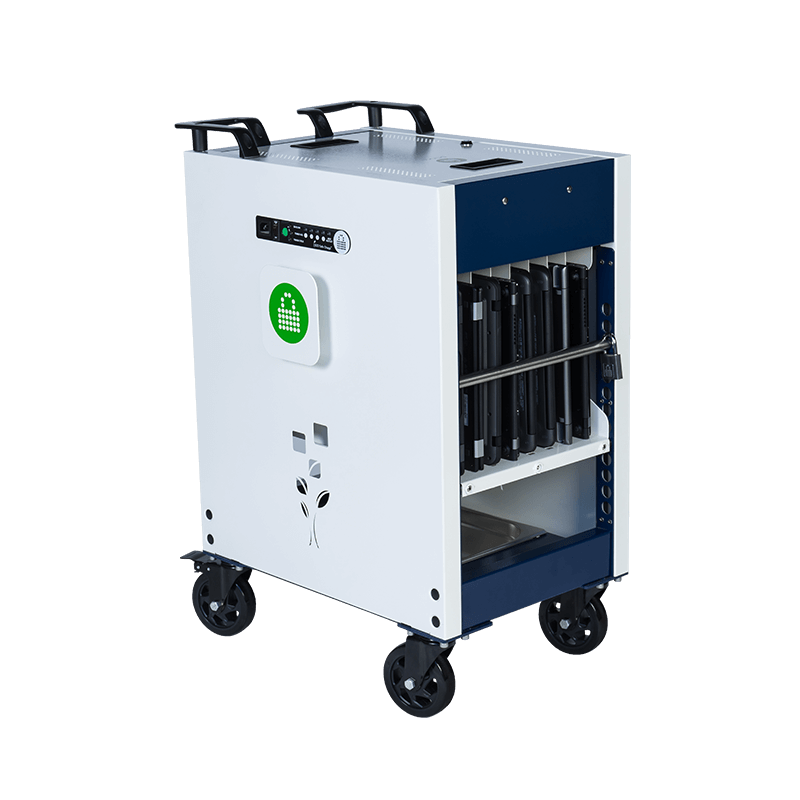 Tracy Heldt, Head of Junior Primary at Hale School, explains how the PC Locs iQ 30 Cart has helped in the deployment of iPad devices. 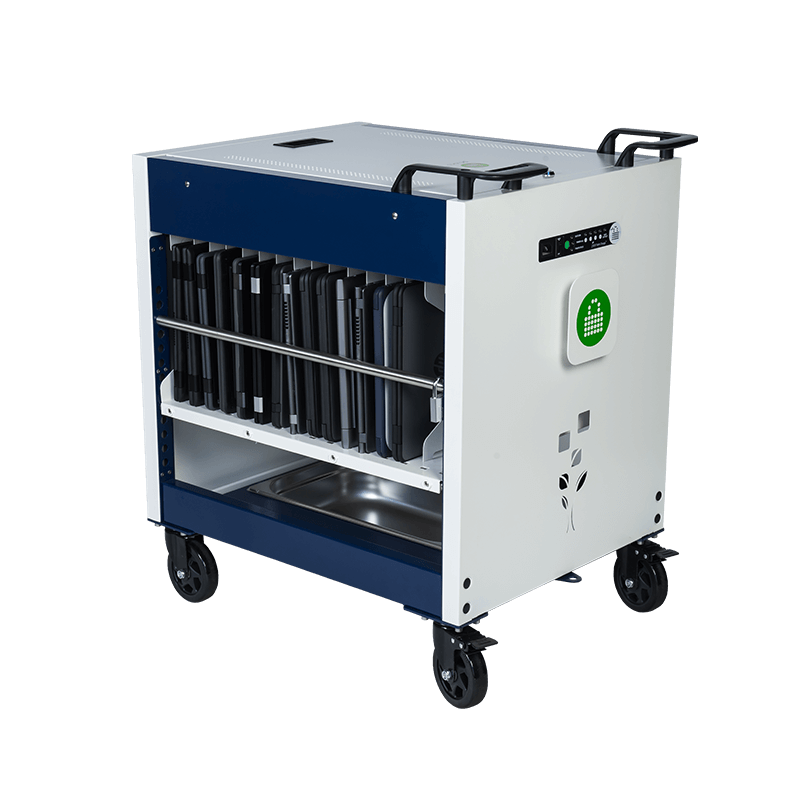 “The iQ 30 Cart has been a wonderful addition to our junior primary classes and it makes life easier for our teachers which is what we are looking for”. 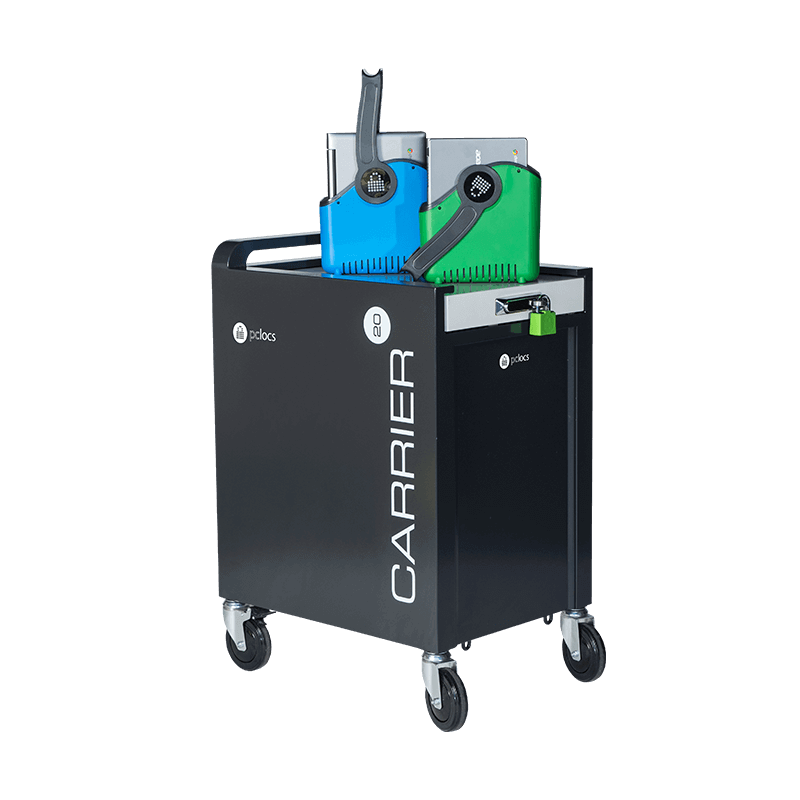 The Carrier 30 Cart is designed to make deploying mobile devices in your organisation easier and quicker. 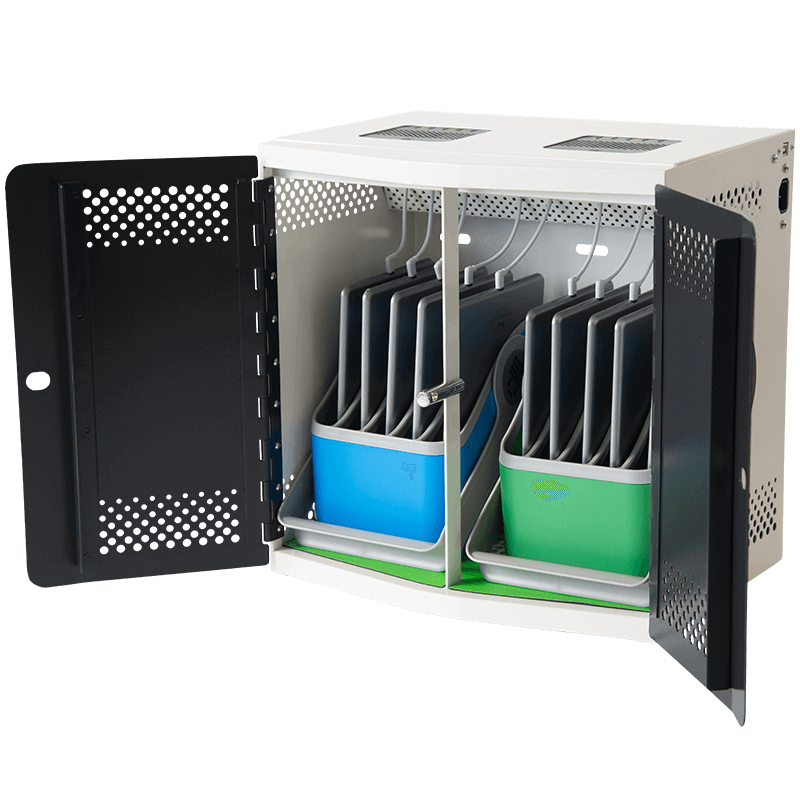 Being able to distribute a set of devices in a matter of seconds means immediate access to devices for participants and more time to teach and train. 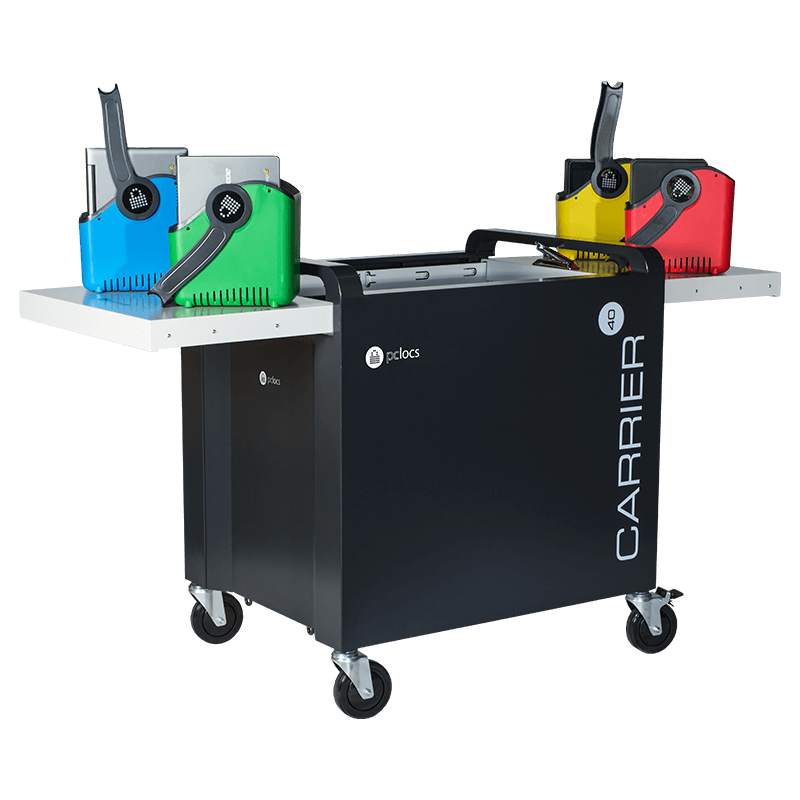 For more information on the Carrier 30 Cart, click here.